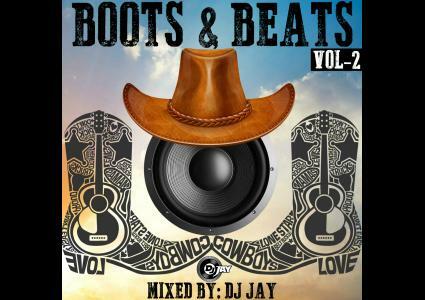 Boots & Beats is a premium country mix series brought to you by Canada Born DJ JAY. This mix features some of the best slow country songs from new to old. If this mix doesn't bring a tear to your eye, your not a country fan! ENJOY!